I’ve been floating on air for the last couple days because it’s finally time to race bikes again. After missing two races (and six weeks of riding) with my broken finger this summer, I tried to get back to riding seriously. Though I didn’t log as many hours or miles as I’d hoped, I have had a pretty good last couple months, and feel solid heading into the season’s first big race: the Tuscobia 160, an out-and-back race between Rice Lake and Park Falls, Wisconsin. 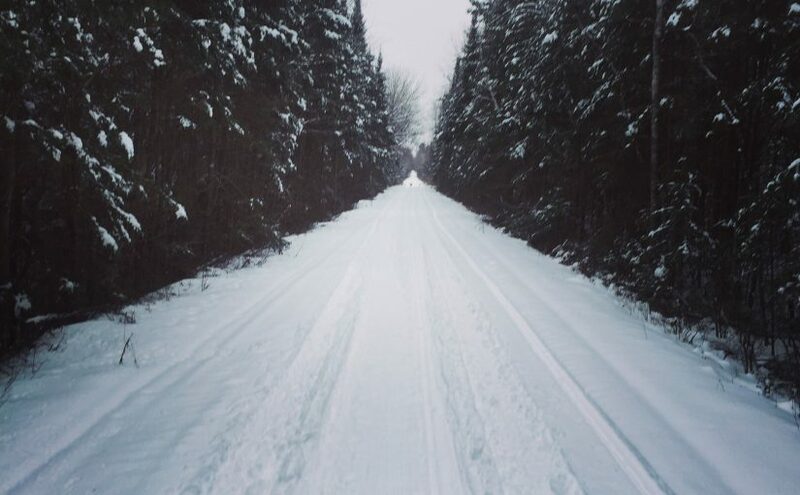 80 miles each way, the course is primarily flat, straight snowmobile trails – scenic in an understated Midwestern way. Not for us, those towering peaks out west! I have done Tuscobia once before, in January 2016, when I finished in 23:38. I hope to beat that time this year. Going under 20 hours isn’t unfeasible, but then again, my lack of bike time this year might mean another 24-hour effort. 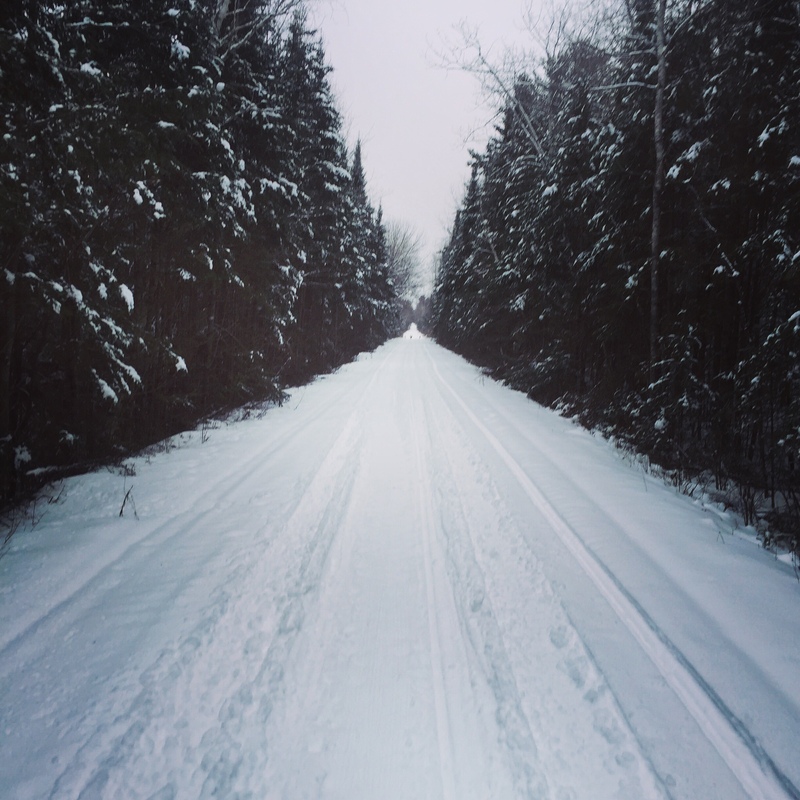 Other riders have reported that the trail is in great shape, with much more snow than we have in Northfield and enough traffic to pack the powder into a solid, fast surface. The wild card this year is the temperature: forecasts for Saturday and Sunday show a high around 0° F and lows around -15° F, about the same range we encountered in 2016. I’m eager to see how I feel in the cold again, and to get back into that fascinating state of pure effort. This year the race will be tracked by Trackleaders; anyone can “follow the dots” at http://trackleaders.com/tuscobia17. The full distance bike racers start at 6 a.m. Central time on Saturday, December 30!